Only 1 in 10 marketers know sponsored posts should be identified with #ad. 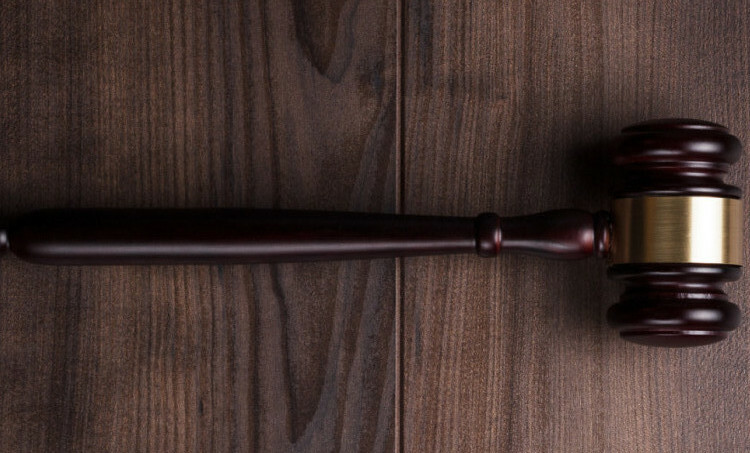 Beware, the FTC is cracking the whip, that's some serious risk for your brand. 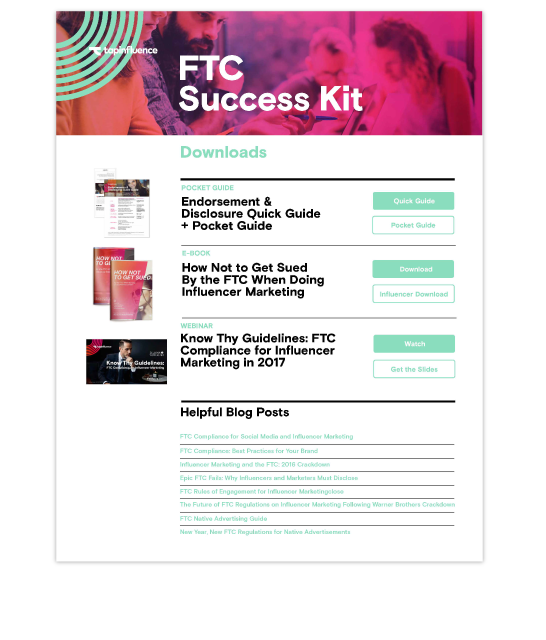 Don't worry, we've compiled all FTC best practices in one convenient place, the FTC Success Kit. 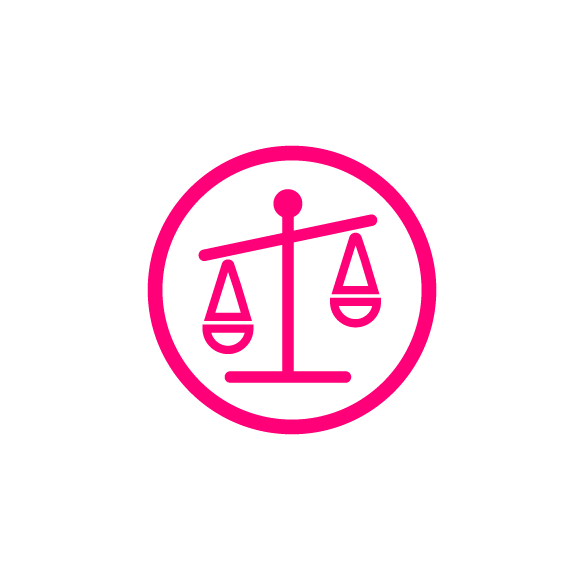 Aren't sure of whether or not you are FTC compliant? 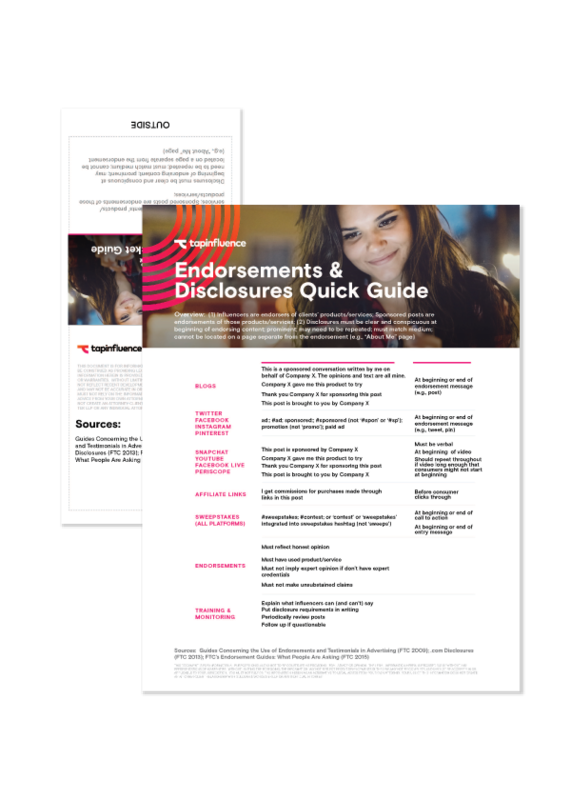 Reference this easy to use pocket guide as you build your campaign to stay on track. Are you sure you want to risk it? 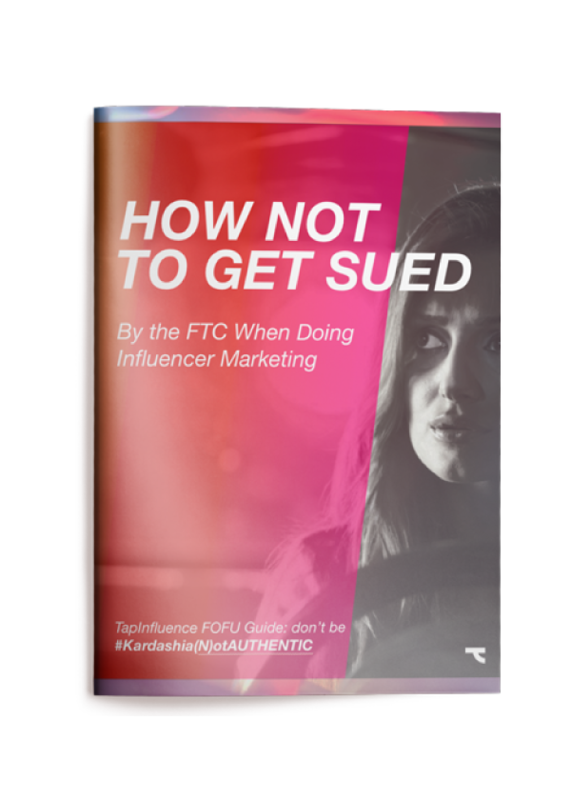 Recent Influencer Marketing developments with the FTC. 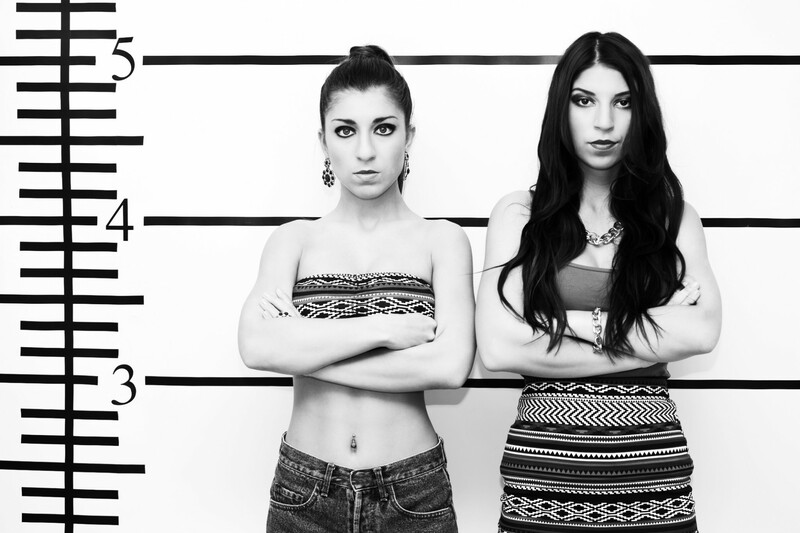 Social-media / influencer marketing hiccups and outright violations are rising. As a marketer, ignorance isn’t an excuse. It’s downright costly.